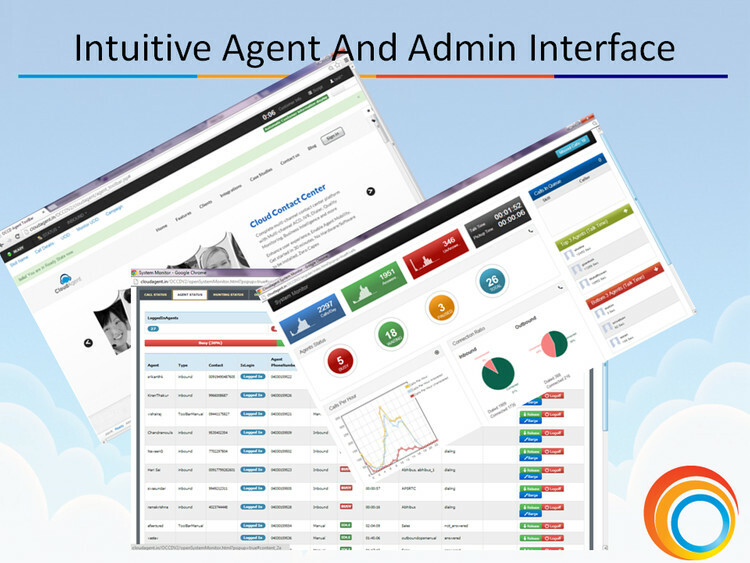 Cloudagent unified desktop gives agent single window access to all contact centre applications such as multiple-channels, dialers and more. 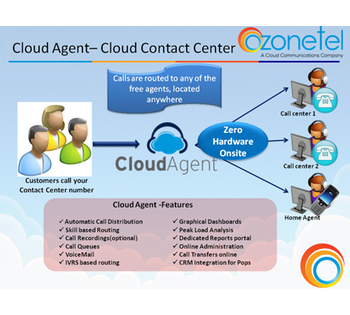 Cloudagent, with it's advanced features like screen pop, ACD, skill routing, sticky agents, agent scripts etc has been proven to improve the contact center agent efficiency by 60%. 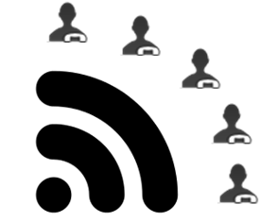 Cloudagent while a complete out-of-box product, can still be extended to suite your business requirement. 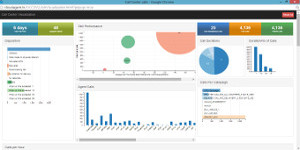 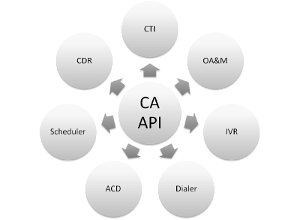 Cloudagent simple Open API for CTI, CDR and Dialer allows you to seamlessly integrate it with your business systems for an end-to-end customized and optimized process performance.